Kamakura Jogakuin was founded in 1904 by Dr. Shinnosuke Tanabe, a well-known author and poet during the Meiji Era, as an exclusive private school for girls. At that time, education for girls was not highly regarded. However, profound changes took place in Japan and in the Japanese education system during his lifetime. Dr Tanabe was famous for writing Chinese poetry. He first established Zushi-Kaisei, a private school for boys in 1903. Possessed of great foresight, it was with his guidance that the girls’ school, Kamakura Jogakuin, established the tradition of academic success which the school continues to enjoy to this day. Kamakura Jogakuin is one of the most prestigious girls’ school in Kanagawa Prefecture. There are approximately 990 students enrolled in the Junior and Senior High school (about 164 students in each of the six grades). 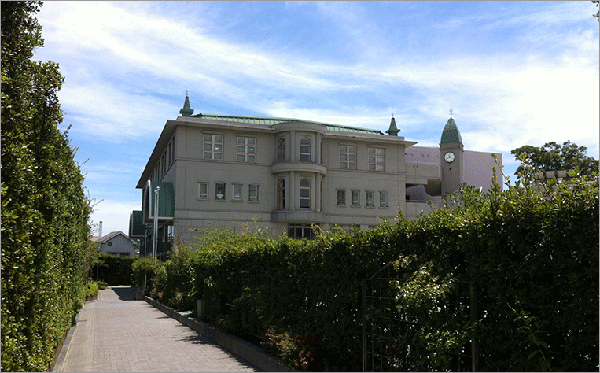 Kamakura Jogakuin is very proud of its long history and has divided the school history into three main periods. Kamakura Jogakko founded by Dr Shinnosuke Tanabe. The school is directed by Hirokichi Mutsu (the eldest son of Munemitsu Mutsu, a foreign minister). 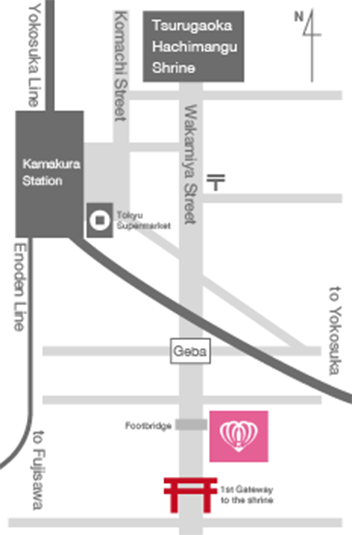 The school name is changed to Kamakura Koto Gakko. Kentaro Sentari, a literary figure, becomes president laying the foundations of the present school amid the chaos of the post-war era. The school name is changed to Kamakura Jogakuin due to educational reform. A senior high school is established. The school celebrates its 95th Anniversary with Masayoshi Hara as president and Kisaburo Uno as principal. The construction of the new school building is started. The philosophy of Kamakura Jogakuin is to nurture students who can then go on to develop balanced and informed opinions about the world they live in. The curricula are designed to provide students with an education which will enable them to become part of a globally competitive workforce. Students are encouraged to respect all aspects of their school life, and this has resulted in a strong relationship between the students themselves and between students and teachers. Since the Kamakura area is blessed with an abundance of cultural heritage from the Kamakura era, and because it is enveloped by a rich natural environment, both our junior and senior high school students are intensively involved not only in general curriculum subjects which will prepare them for university and the working world, but also in deepening their understanding and appreciation of intercultural and environmental topics specifically related to their school surroundings. Copyright©2015 KAMAKURA JOGAKUIN.ALL right sererved.